[enews24 이진호 기자] G-DRAGON is gaining interest for his active collaboration works and exchanges with famous pop-stars in the U.S.
G-DRAGON participated in Skrillex’s new album ‘Recess” with CL. The album ranked first in the main album chart of the U.S. I-Tunes, and is becoming all the more popular. The title song of the album “Recess,” “Dirty Vibe,” was participated by G-DRAGON, CL and TEDDY of YG’s main producer and CHOICE 37. 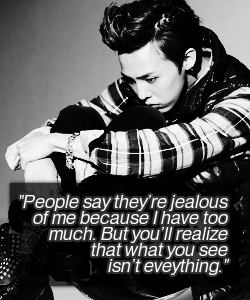 Strong beats and rapping of G-DRAGON and CL are impressive in the song. G-DRAGON’s “COUP D’ETAT” and GD&TOP’s “KNOCK OUT” was a collaboration with DJ Diplo, and he also took part in Skrillex’s album. Skrillex is a world-famous dub step DJ, and he is the one who raised popularity of the genre, which was not mainstream. Skrillex won 3 Grammies for 2 consecutive years. It is regarded that G-DRAGON and CL’s participation in his new album, which is released in 3 years, is very meaningful. The world-renowned musician Pharrell Williams mentioned G-DRAGON in his letter to Korean fans. He said, “Good morning, Korean fans” and added “SHOUT OUT TO G-DRAGON,” with which he revealed his friendship with G-DRAGON. In G-DRAGON’s regular second solo album “COUP D’ETAT,” Diplo, Baauer and Missy Elliott collaborated. 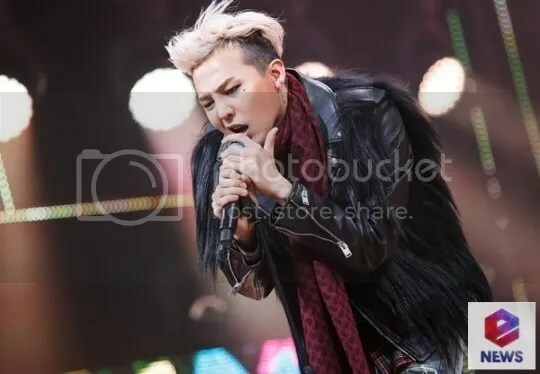 With GD’s active exchanges and collaboration with the U.S. pop-stars, many eyes are on him whether his popularity and standing will be taken to another level.